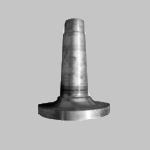 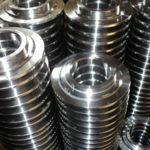 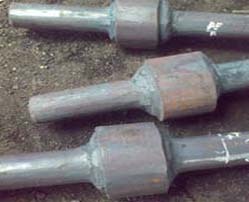 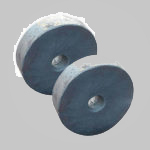 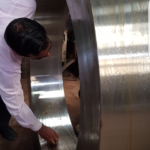 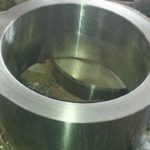 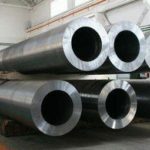 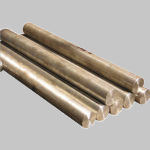 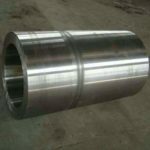 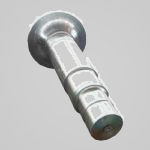 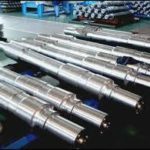 we manufacturer hih qualiy forged Rolls for Rolling mills and various other industries. 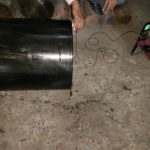 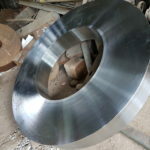 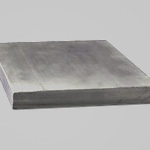 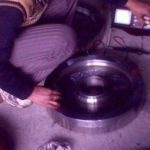 We can forge as per drawing . 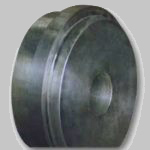 Arms can be centric or out centric.